All “repost” claims needed to be validate with the link of the original post, or the repost of the original post, or the repost of the repost of the original post, or the repost of the repost of the repost of the repost of the original post, or the repost of the repost of the repost of the repost of the repost of the original post. Maybe it’s a repost, but good repost > awerage newpost. on another note…is that a bathtub?? 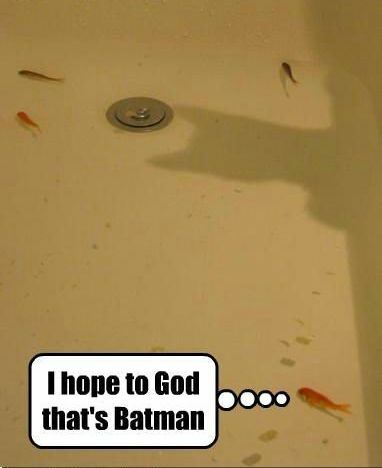 why are fish in the bathtub?? those fish are silly!